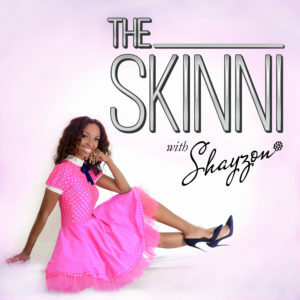 “Second Hand Doesn’t Mean Second Class!” In this episode of “The Skinni”, Style and Beauty Expert, Host, and TV Personality Shayzon talks about the skyrocketing trend of resale and thrift shopping, in addition to providing tips on how to take advantage of all the thrifty opportunities. Resale rules! Another great show Shayzon!